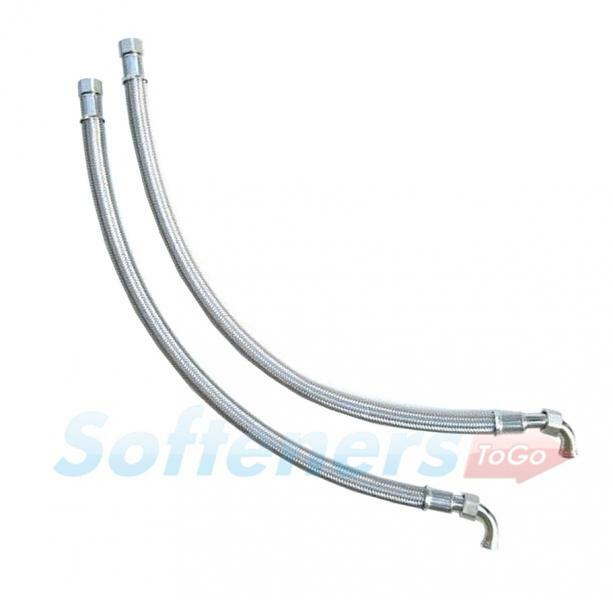 22mm Stainless Steel Installation Hoses. For 22mm or full bore 15mm installations. Consists of 2 x 750mm long 19mm bore stainless steel hoses.